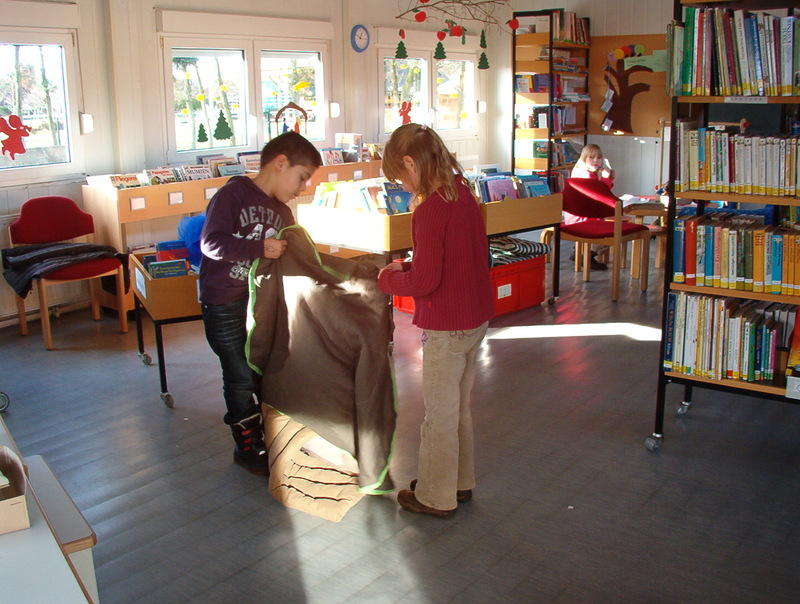 More than 30 children in the library of Westoverledingen created together a big tree for the children in Pozega. Like the picture book of Lio Lionni “The alphabet Tree”, they wanted to show, how the letters are forming words, and those words making sentences. More importantly, it shows that all things must work together to obtain harmony. 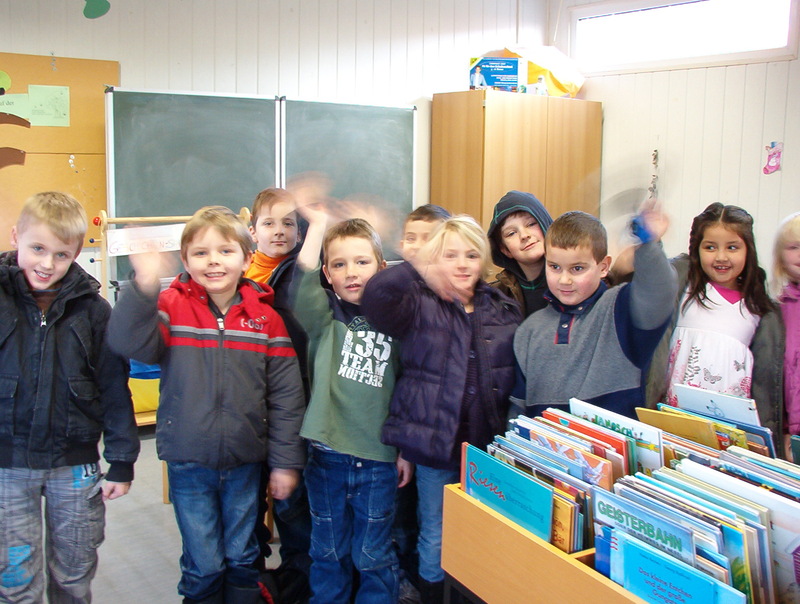 The book is an excellent example of teamwork, and without it, these letters and words could not have done or accomplished anything on their own. 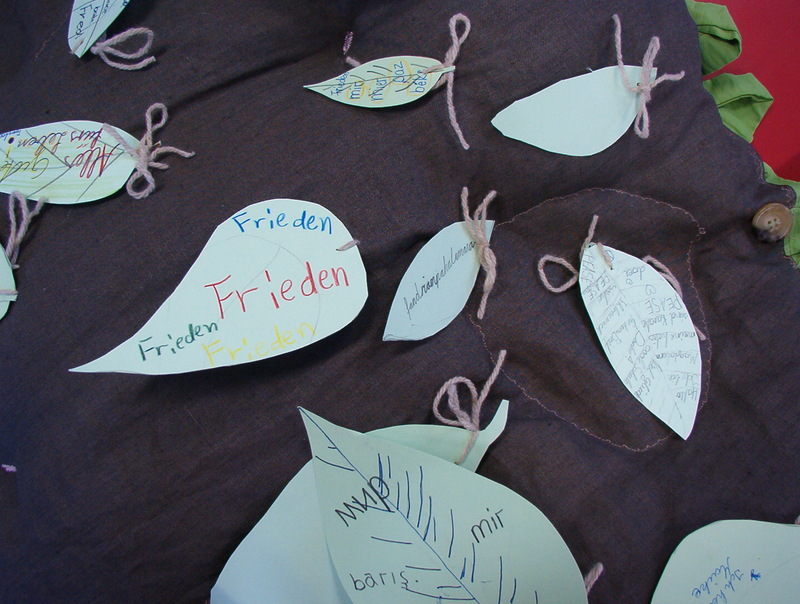 At the end, the children searched for the word “peace” in different languages – and now the “Tree of peace” will be a present for the children in Pozega and maybe an inspiration for new ideas round about the world of words.